“However, several outliers can reverse this forecast, including crude oil prices, geopolitical tensions and the mere threat of a hurricane,” Casselano states. 2018 gas prices have been significantly more expensive than 2017. 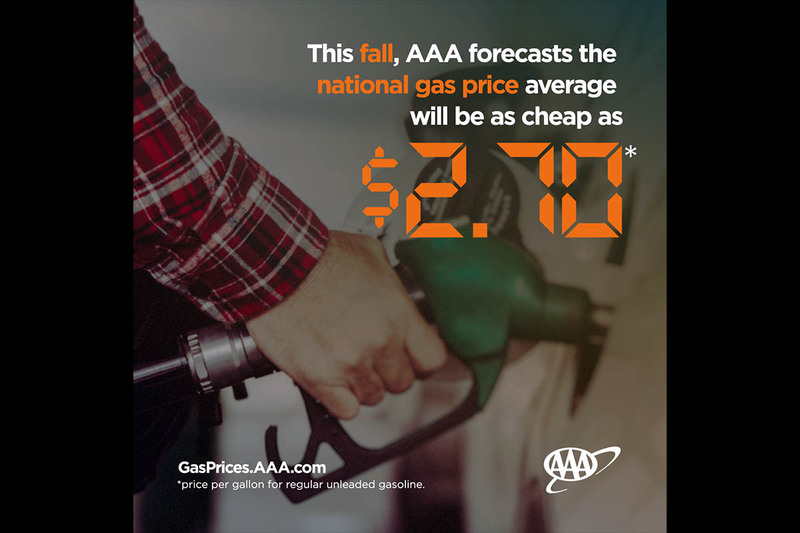 In fact, the year-to-date-national gas price average ($2.73) is 41-cents more. Topics: AAA, Arizona, California, Connecticut, Crude Oil, Gas Prices, Hawaii, Hurricane, Indiana, Iowa, Iran, Jeanette Casselano, Louisiana, Masssachusetts, Missouri, Nebraska, Oil Prices, OPEC, Oregon, Rhode Island, South Dakota, Utah, Venezuela, Washington D.C.